Website Currently Being Upgraded. Thank you for your patience! 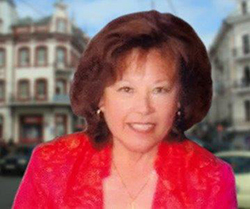 Joyce specializes in multifamily buildings, student hotel housing, and land assembly purchases.